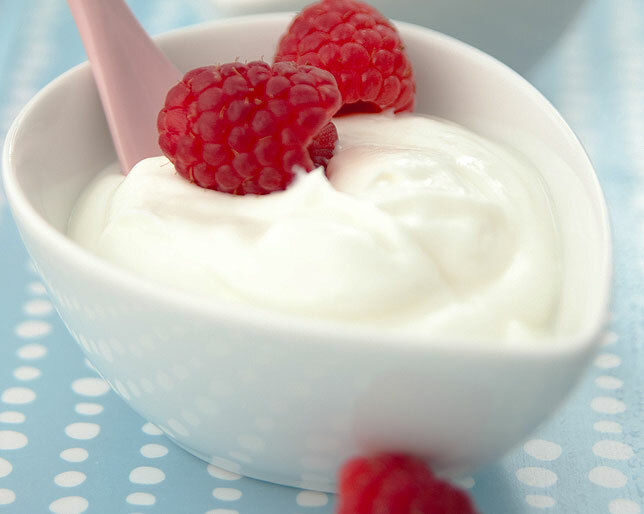 A new study states that consuming yogurt in daily diet would help to reduce the risk of developing Type 2 diabetes. The researchers say that a 28 grams serving of yogurt per day, can keep diabetes away. They have asserted that the risk of Type 2 diabetes would be reduced by 18 percent. The research findings also suggested that yogurt can be very much incorporated into a healthy pattern of daily diet. When adjusting for chronic disease risk factors such as age and body mass index and dietary factors, it was found that high consumption of yogurt was associated with a lower risk of developing Type 2 diabetes. The study was published in the journal BMC Medicine. Yogurt contains probiotic bacteria, which improves the antioxidant status in the people who are suffering from Type 2 diabetes, this would therefore reduce the risk of developing Type 2 diabetes. The study had 289,900 participants, who gave details of their medical history, lifestyle and eating habits. The researchers clubbed a mutual result of three prospective cohort studies together. Among the three cohorts, 15,156 cases of Type 2 diabetes were identified.